Congrats to all of the winners! 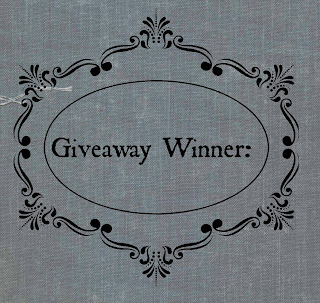 I hope you enjoy your books! 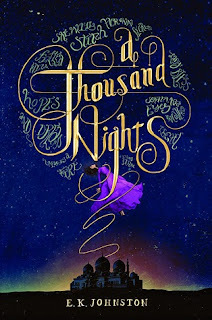 A Thousand Nights! 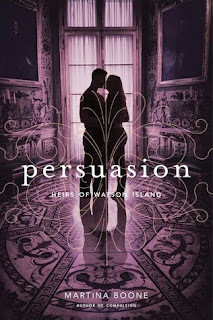 I'm so jealous :) I requested it on NetGalley too but I haven't heard back yet. It sounds so amazing, I really hope it meets your expectations. Have a lovely Saturday! I hope you get approved for it, Sofia! Thanks for visiting! 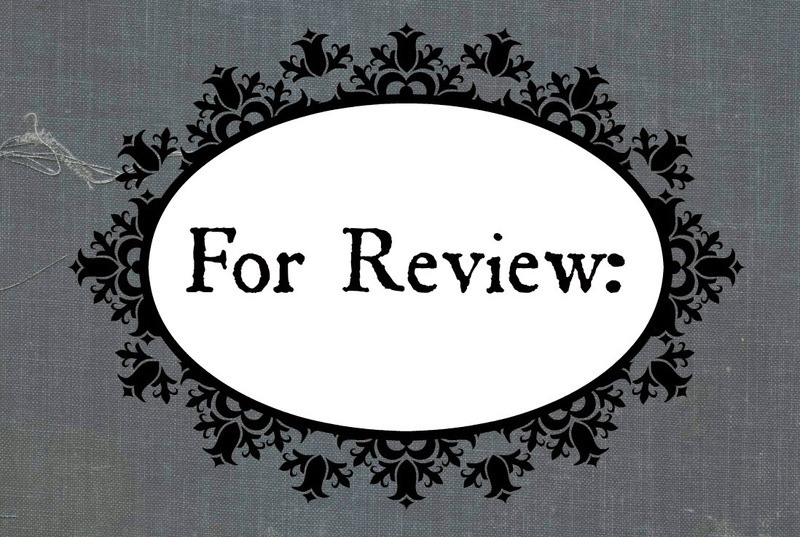 I have These Shallow Graves for review. I think it sounds really good. I also want to read A Thousand Nights and Saint Anything. 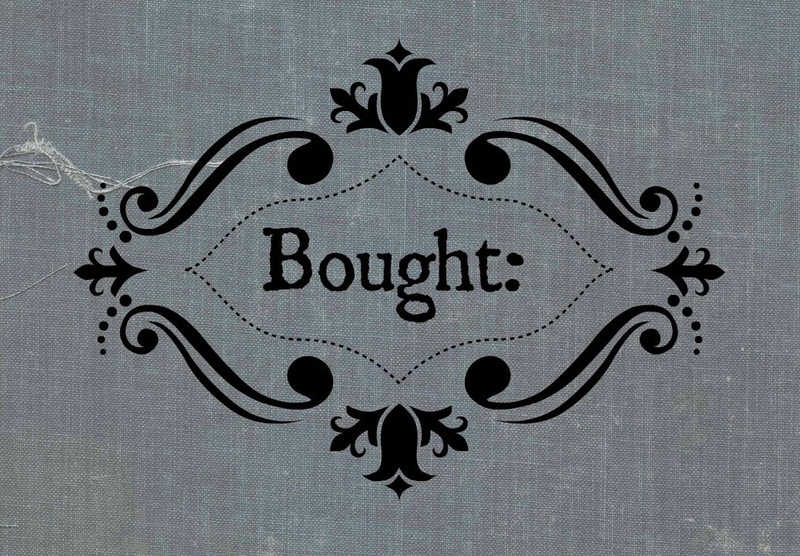 I hope you enjoy your new books and I can't wait for your reviews! 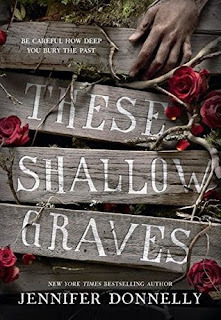 I am so, so excited to read These Shallow Graves. Love Jennifer Donnelly! I can't wait to hear your thoughts on Saint Anything. Thanks for visiting, Christina! I am still waiting to hear back on The Blue. Really want to read that one. 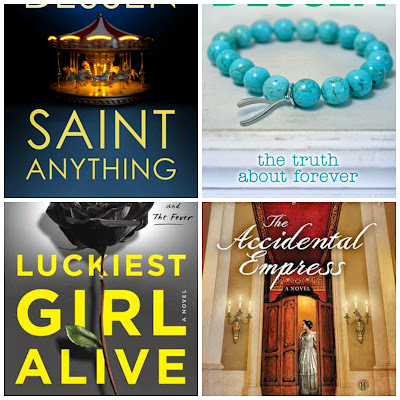 I just finished Saint Anything and really liked it. The Truth About Forever is still my fave Dessen (of those I've read) but I'm hoping to read some more of her stuff this summer. 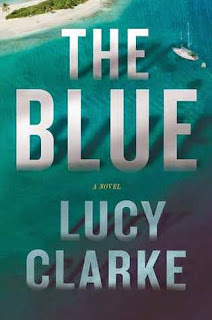 I hope you hear back for The Blue soon...you are the one who hooked me on Lucy Clarke! 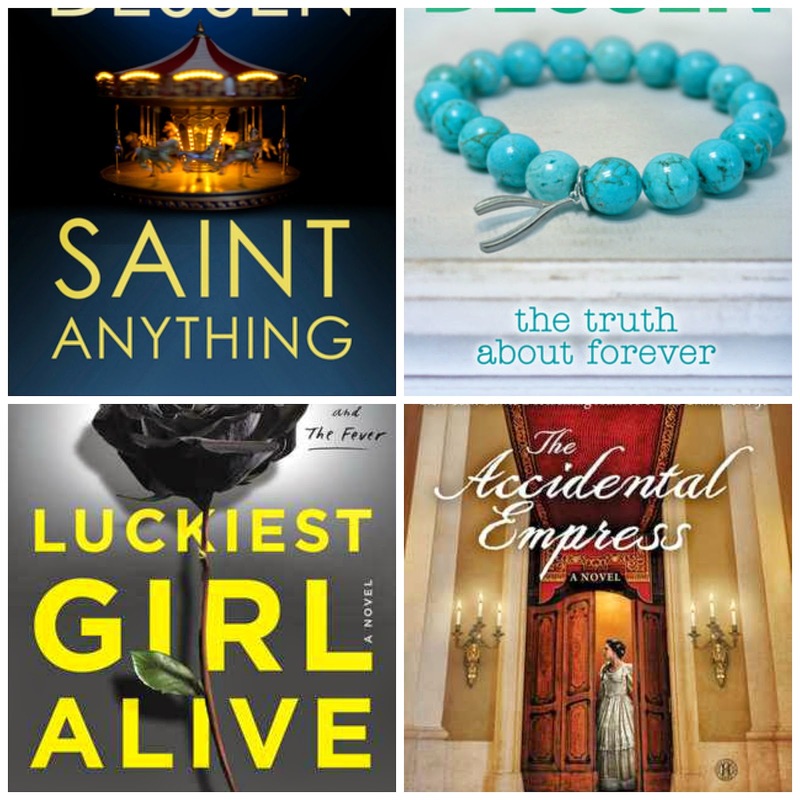 The Truth About Forever is still my favorite Dessen as well, but I enjoyed Saint Anything. I am glad you did as well! 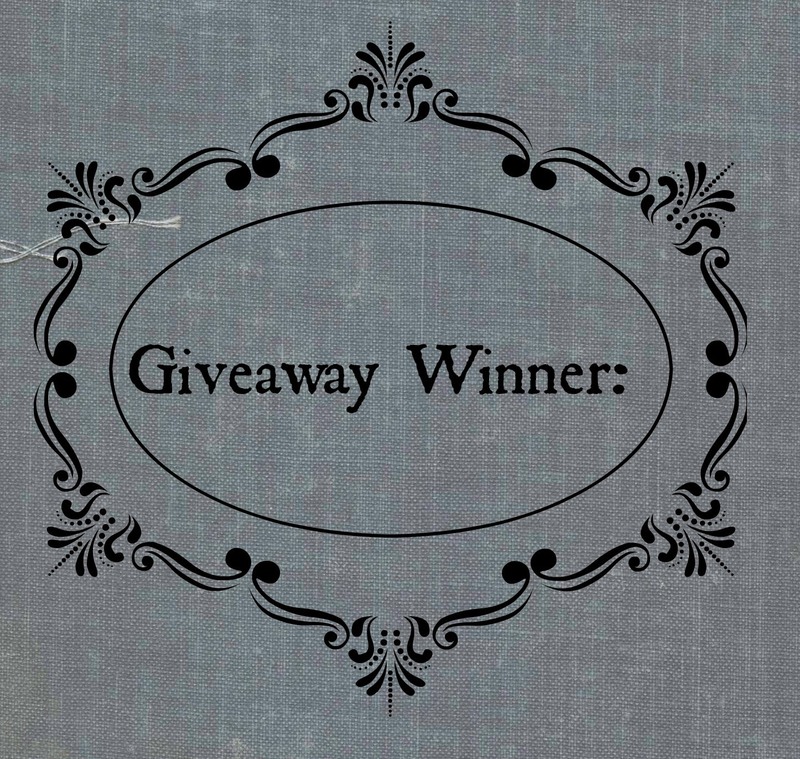 You should read Along for the Ride next, Leanna! Thanks for visiting! I hope you get to read them soon! Thanks for visiting, Erica! Awesome haul of books. These Shallow Graves looks really creepy. I hope you love everything you got this week. I am so pumped for These Shallow Graves. I love Jennifer Donnelly. Thanks for visiting, Grace! OH! These Shallow Graves and A Thousand Nights!! I'm still waiting for approval for those.You have a wonderful selection this week! Enjoy your new books and have a great weekend! I hope you get approved soon, Michelle! I am very excited for Donnelly's latest book. Thanks for visiting! I know, right?! Very curious about that one. Thanks for visiting, Maura! Thanks, Krystianna. 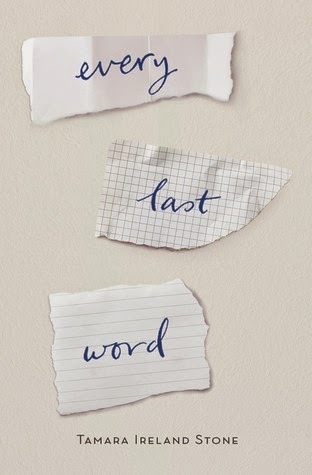 I have heard great things about Stone's writing, but have never read her books before...excited to check it out! Thanks for visiting. Great set of books, Christina. I'm looking forward to your review of Luckiest Girl Alive. Happy reading! Thanks, Joy! So far, I am really into it. Thanks for visiting! These look awesome, Christina! I'm so excited for Hotel Ruby, These Shallow Graves, and A Thousand Nights!! Thanks, Becky! Me too! I hope they don't disappoint. Thanks for visiting! You've got a great haul this week! These Shallow Graves is one of the books that I am really excited to read myself. 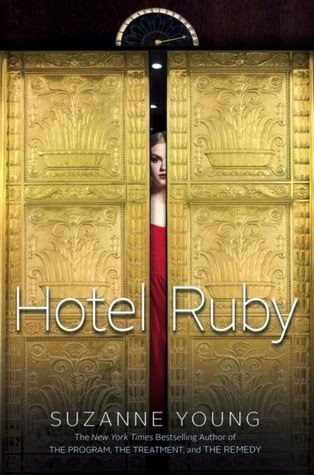 Hotel Ruby is one that I got this week as well, really looking forward to reading that one. 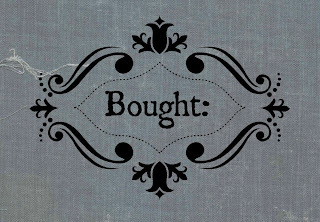 I hope you enjoy all of your books :) Here's my haul if you want to check it out! Thanks, Charnell! Me too. 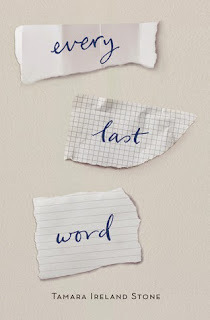 I love Jennifer Donnelly, so I am very excited to check it out. Thanks for visiting! 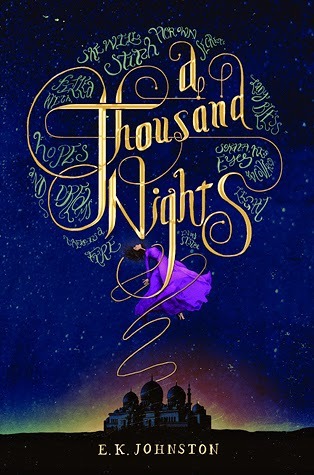 I can't wait to read A Thousand Nights! Hope you enjoy your books! Me too! 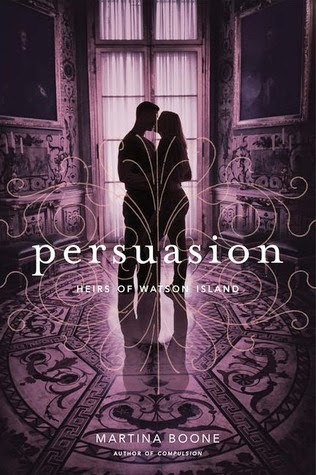 I am very intrigued by the premise and I love the cover. Thanks for visiting, Lizzie!